There is also a non-court supervised administration proceeding called ‘Disposition of Personal Property Without Administration.’ This type of administration applies only in limited circumstances. 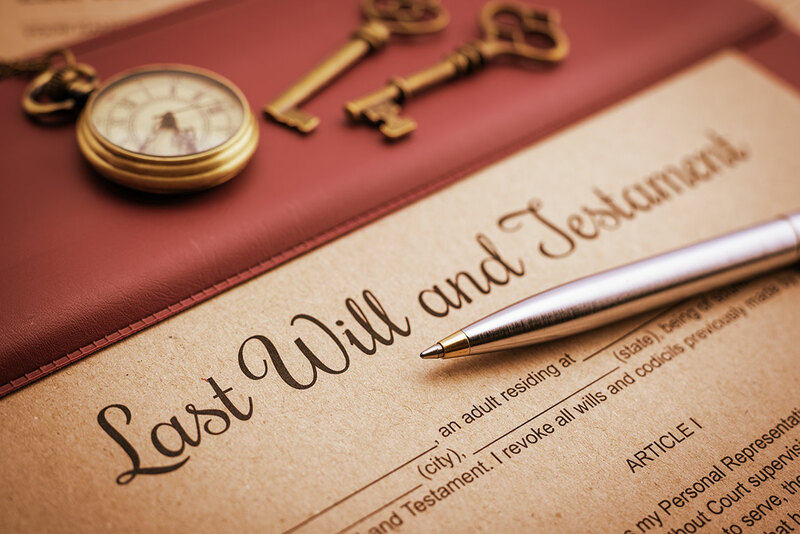 A will is a writing, signed by the decedent and witnesses, that meets the requirements of Florida law. In a will, the decedent can name the beneficiaries whom the decedent wants to receive the decedent’s probate assets. The decedent also can designate a personal representative (Florida’s term for an executor) to administer the probate estate. Someone who dies without a valid will is “intestate.” Even if the decedent dies intestate, the probate assets are almost never turned over to the state of Florida. 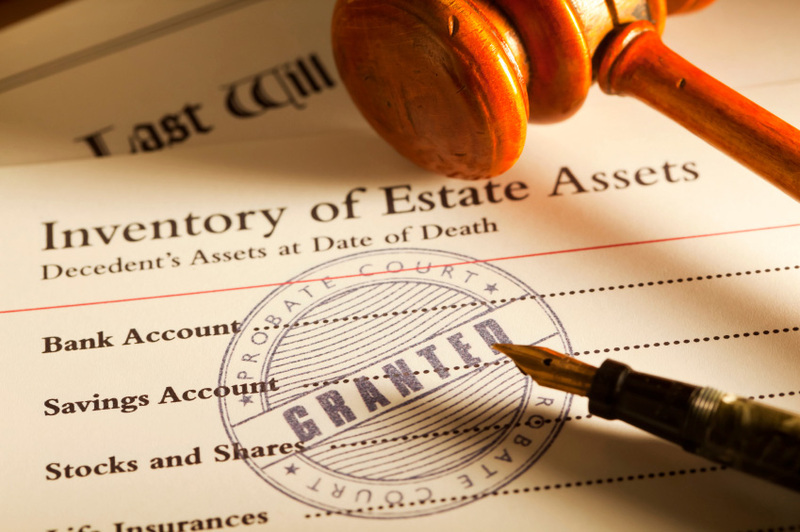 The state will take the decedent’s assets only if the decedent had no heirs. The decedent’s “heirs” are the persons who are related to the decedent and described in the Florida statute governing the distribution of the probate assets of a decedent who died intestate. If the decedent was survived by a spouse but left no living descendants, the surviving spouse receives all of the decedent’s probate estate. 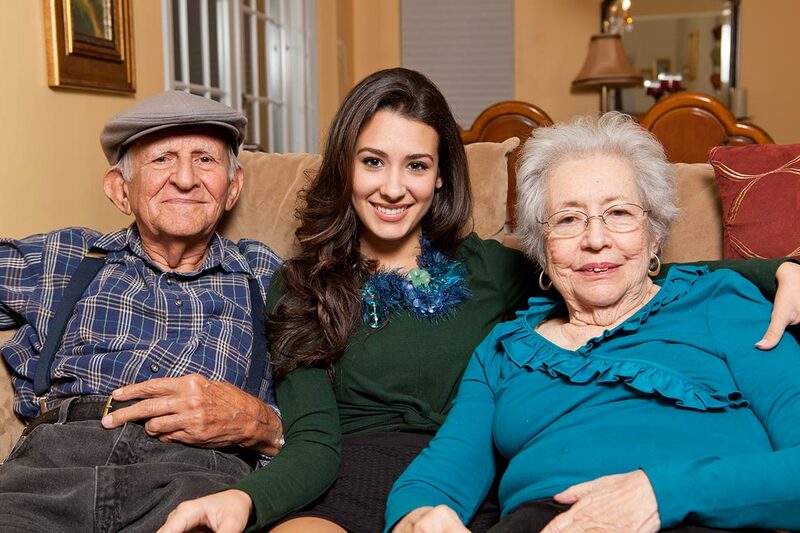 A “descendant” is a person in any generational level down the descending line from the decedent and includes children, grandchildren, parents and more remote descendants. If the decedent was survived by a spouse and left one or more living descendants (all of whom are the descendants of both the decedent and the spouse), and the surviving spouse has no additional living descendants (who are not a descendant of the decedent), the surviving spouse receives all of the decedent’s probate estate. If the decedent was survived by a spouse and left one or more living descendants (all of whom are the descendants of both the decedent and the spouse), but the surviving spouse has additional living descendants (at least one of whom is not also a descendant of the decedent), the surviving spouse receives one-half of the probate estate, and the decedent’s descendants share the remaining half. If the decedent was not married at the time of death but was survived by one or more descendants, those descendants will receive all of the decedent’s probate estate. 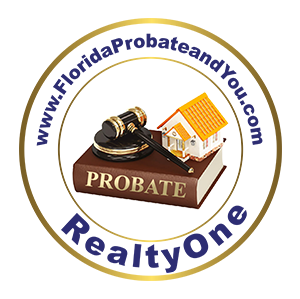 If there is more than one descendant, the decedent’s probate estate will be divided among them in the manner prescribed by Florida law. The division will occur at the generational level of the decedent’s children. So, for example, if one of the decedent’s children did not survive the decedent, and if the deceased child was survived by that child’s own descendants, the share of the decedent’s estate that would have been distributed to the deceased child will instead be distributed among the descendants of the decedent’s deceased child. 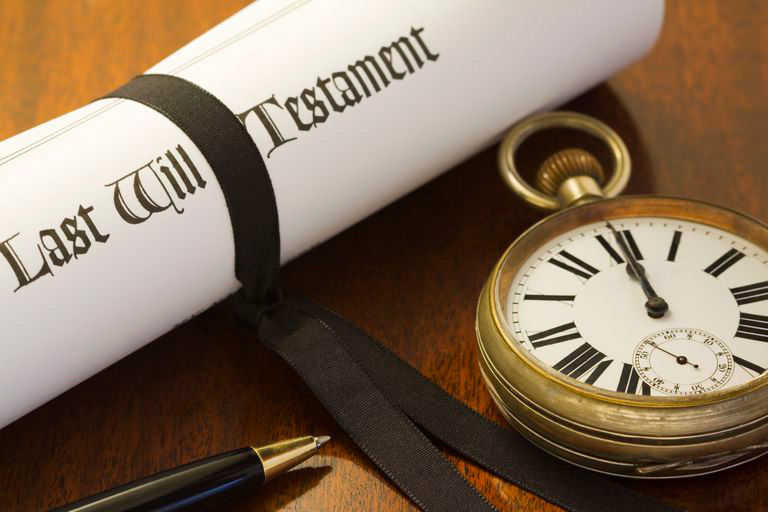 If the decedent was not married at the time of death and had no living descendants, the decedent’s probate estate will pass to the decedent’s surviving parents, if they are living, otherwise to the decedent’s brothers and sisters. The distribution of the decedent’s probate estate under Florida’s intestate laws, as discussed above, is subject to certain exceptions for homestead property, exempt personal property, and a statutory allowance to the surviving spouse and any descendants or ascendants whom the decedent supported. Assets subject to these exceptions will pass in a manner different from that described in the intestate laws. For example, if the decedent’s homestead property was titled in the decedent’s name alone, and if the decedent was survived by a spouse and descendants, the surviving spouse will have the use of the homestead property for his or her lifetime only (or a life estate), with the decedent’s descendants to receive the decedents’ homestead property only after the surviving spouse dies. The surviving spouse also, however, has the right to make a special election within 6 months of the decedent’s death to receive an undivided one-half interest in the homestead property in lieu of the life estate provided certain procedures are timely followed. The spouse’s right to homestead property does not take into consideration whether the surviving spouse has one or more living descendants who are not also a descendant of the decedent. The attorney providing legal advice to the personal representative throughout the probate process. 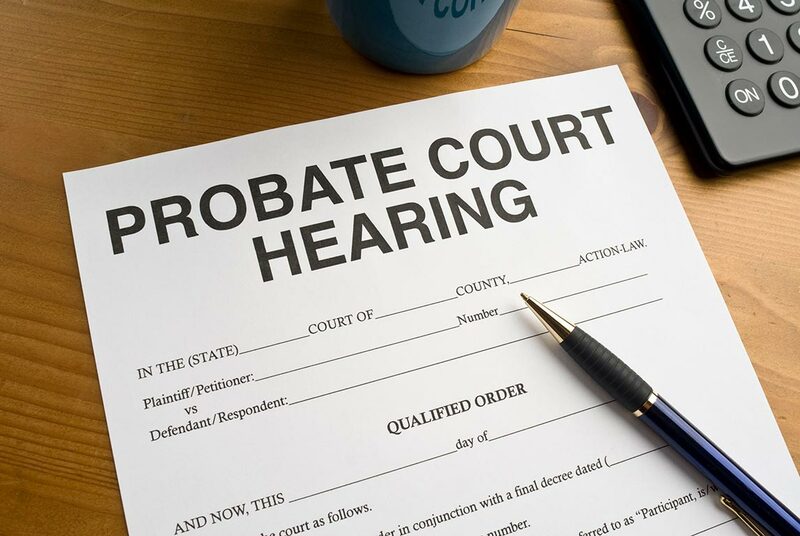 The decedent’s will, if any, and certain other documents required to begin the probate proceeding are filed with the clerk of the circuit court, usually for the county in which the decedent lived at the time of death. The custodian of a will must deposit the will with the clerk of the court having venue of the estate of the decedent within 10 days after receiving information that the testator is dead. (S. 732.901, Florida Statutes.) There is no fee to deposit the will with the clerk of court. 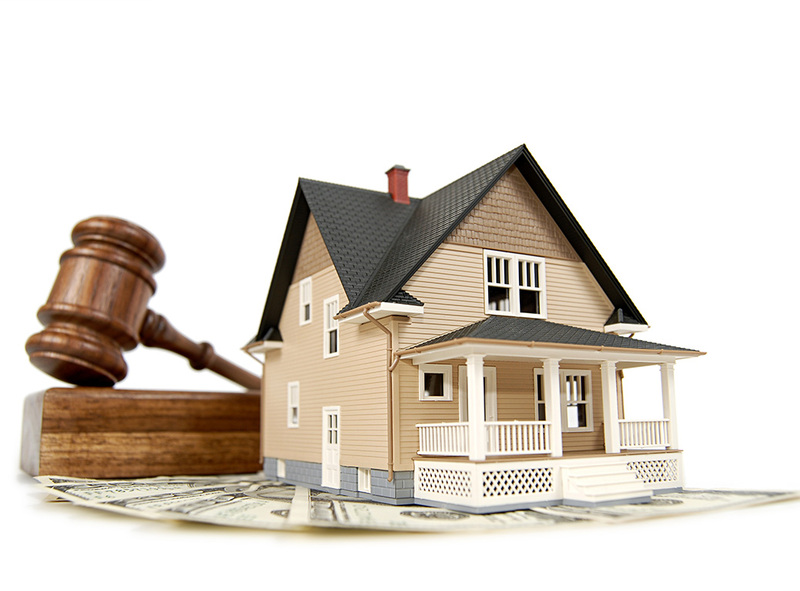 However, a filing fee must be paid to the clerk upon opening a probate matter. The clerk then assigns a file number and maintains an ongoing record of all papers filed with the clerk for the administration of the decedent’s probate estate. 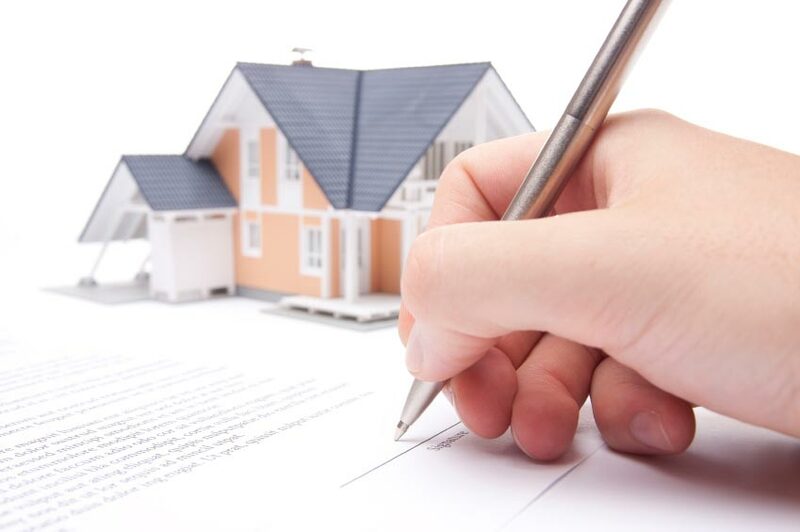 All of the tasks that must be performed by a personal representative in connection with the administration of a probate estate must also be performed by the trustee of a revocable trust, though the trustee generally will not need to file the same documents with the clerk of the court. 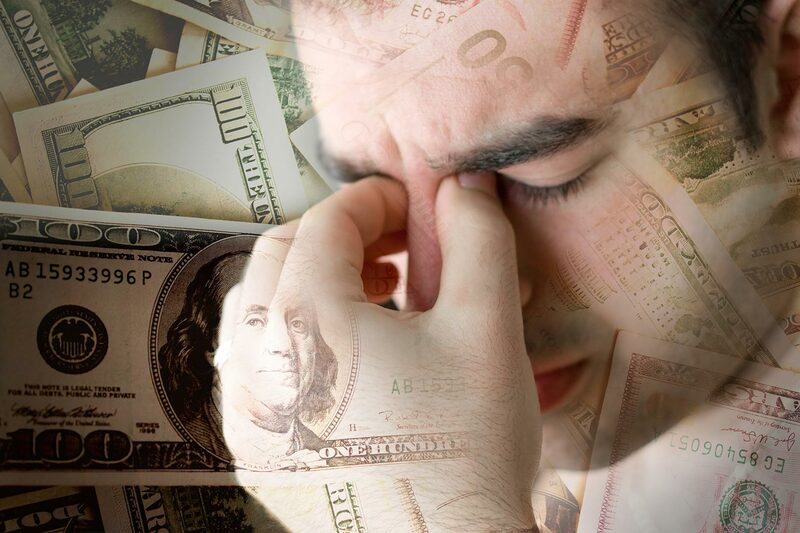 Furthermore, if a probate proceeding is not commenced, the assets making up the decedent’s revocable trust are subject to a two-year creditor’s claim period, rather than the three-month non-claim period available to a personal representative. The assets in the decedent’s revocable trust are a part of the gross estate for purposes of determining federal estate tax liability.